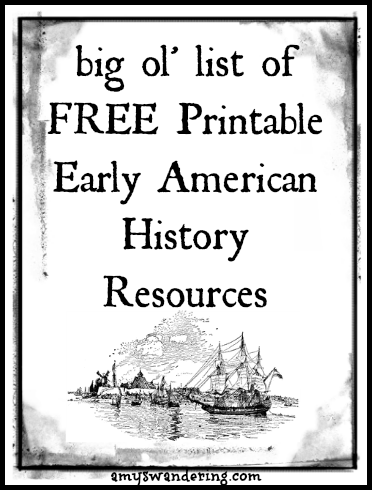 These free Early American History printables are a great addition to any history curriculum. 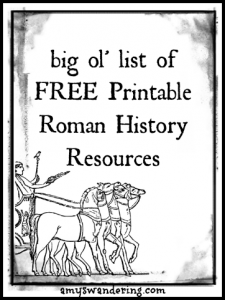 We are using them with A History of US. 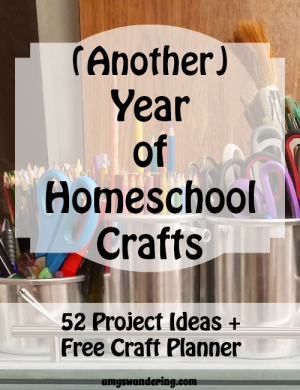 This list includes something for everyone, K through 12th grade. 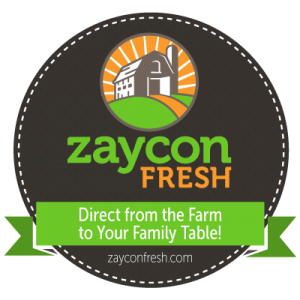 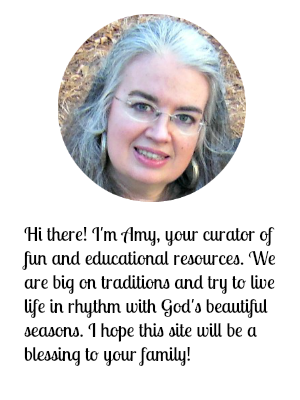 Follow Amy T @ Are We There Yet?’s board Homeschool – History on Pinterest. 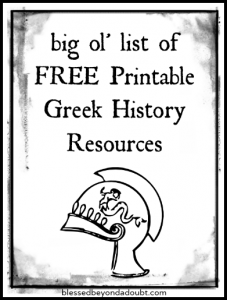 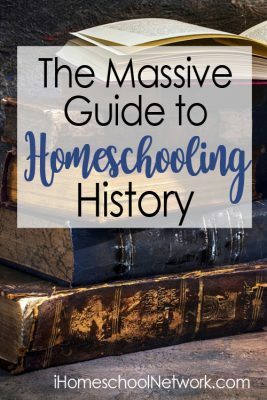 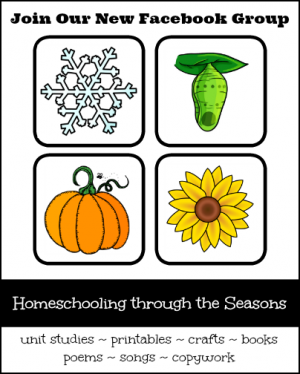 Check out our Massive Guide to Homeschooling History!